Getting your first facial peel is as exciting as it is scary. Before you begin with the process, you need to make sure you get everything right because you are dealing with your face. Any mishaps – breakouts, scarring and the like – would be noticed easily. 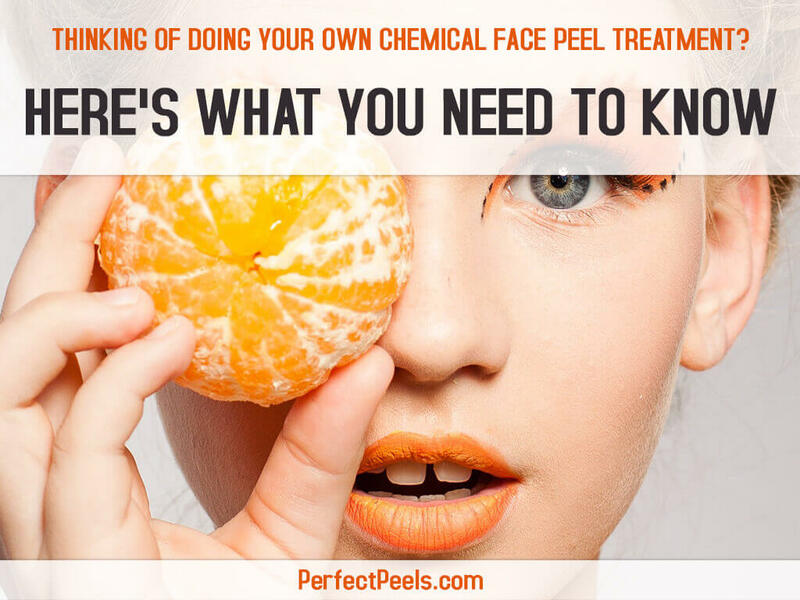 The goal of a successful face peel is that it can exfoliate your skin properly so that all the dead skin can be removed successfully, leaving you with a natural glow. In addition to this, acid face peels can detoxify the skin, making it healthier and more radiant. Making use of an at home chemical facial peel allows you to uncover smooth, bright skin for a more youthful appearance. The facial peels make use of low levels of salicylic acid (BHA) and alphahydroxy acid (AHA) to reduce acne and oily skin, clean the pores, remove blackheads and improve texture. To ensure you obtain the best results from these acid facial peels, certain steps should be taken.